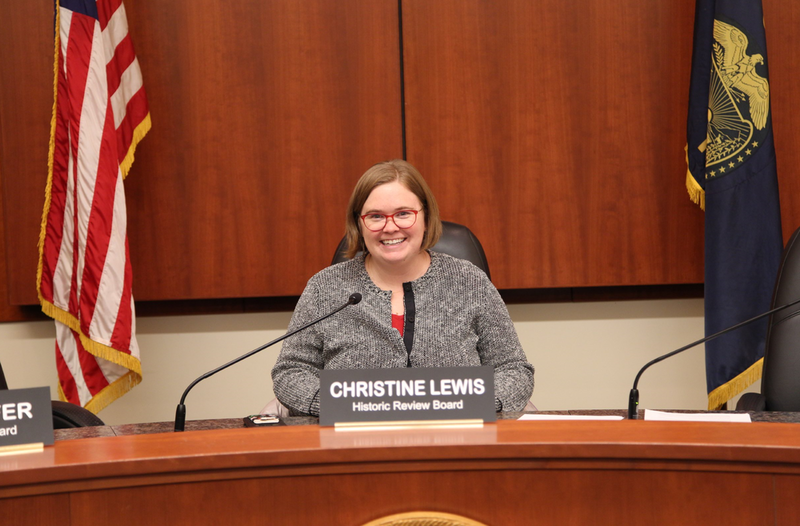 "Now, more than ever, we need a Metro Council that connects with and convenes local governments, businesses, constituents, and communities who are all too often otherwise left out." It was close, but after nearly a year of talking to neighbors, knocking doors, and sharing a vision for our community, the votes are in. I am honored to serve as Metro Councilor for District 2 starting in January. I also want to extend a heartfelt thank-you to Councilor Joe Buck. Amidst a national political scene that seems to be more intent on drawing divisions between neighbors, we were able to run campaigns built on mutual respect, common values, and acknowledging the importance of sharing our respective visions with the voters of District 2. I hope that this race can become an example of how campaigns can unite — rather than divide — our communities. Now we must all focus on transforming the politics into policy, and moving forward on the issues we've spent much of the last year discussing. There's a lot of work to be done, and I'm looking forward to it. Christine is a long-time resident of Metro's District 2, and has long been involved in making it a great place to live. Christine wants to help keep Metro working for all of us. 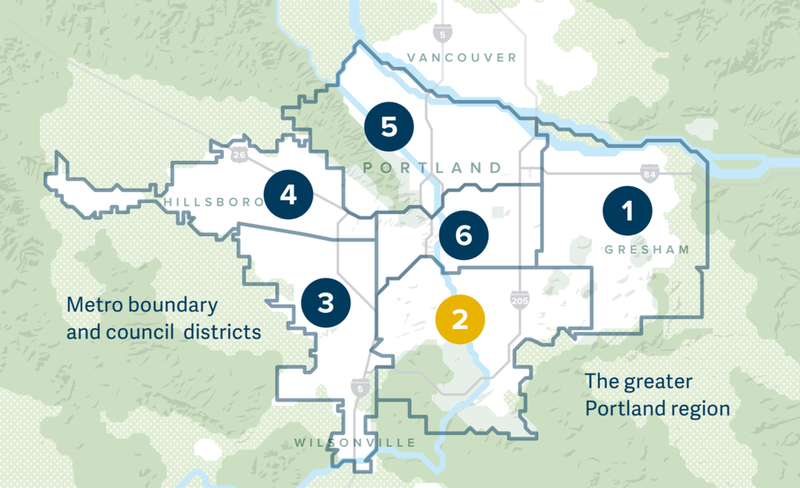 Find out about what our regional government does every day.